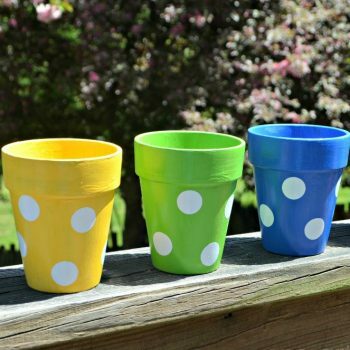 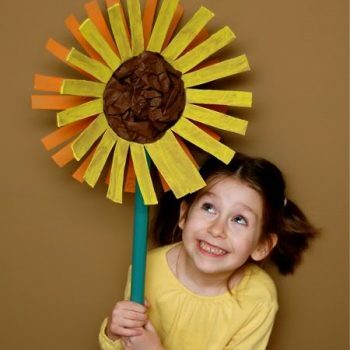 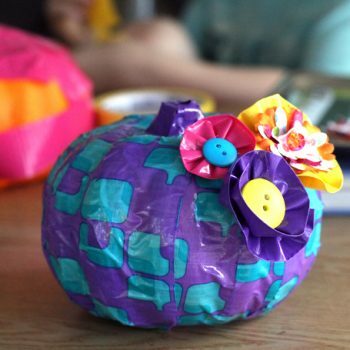 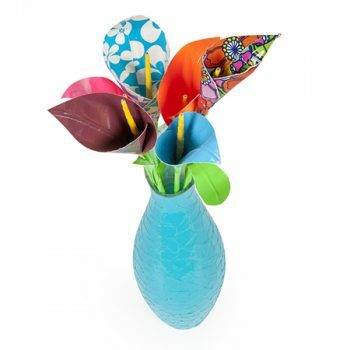 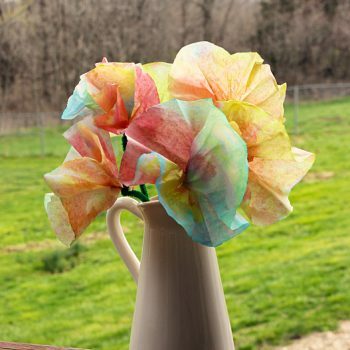 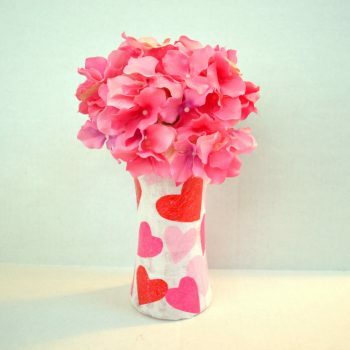 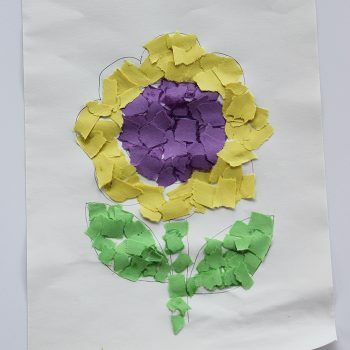 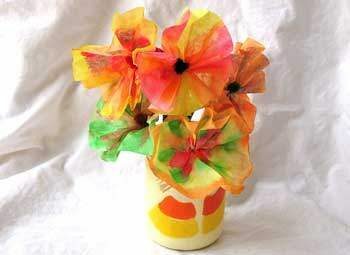 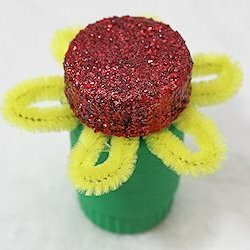 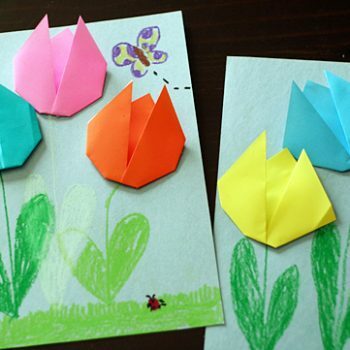 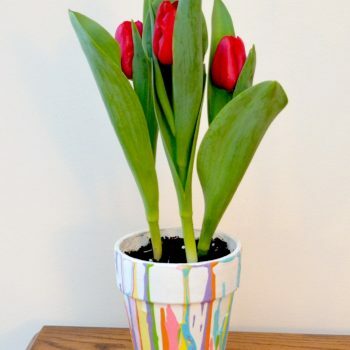 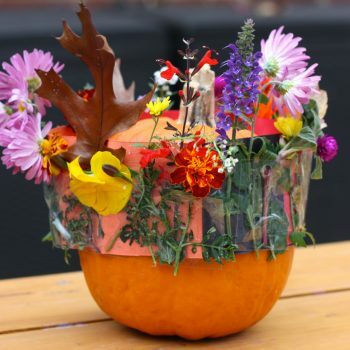 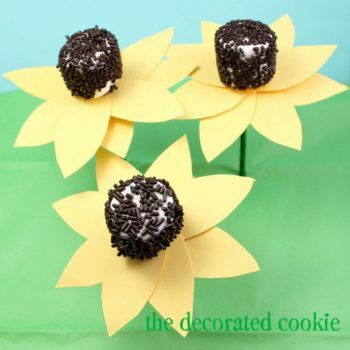 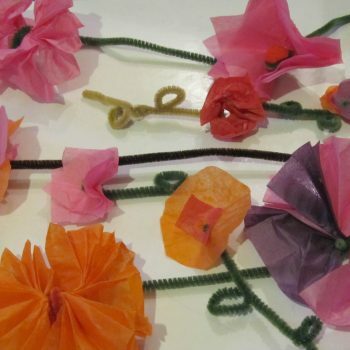 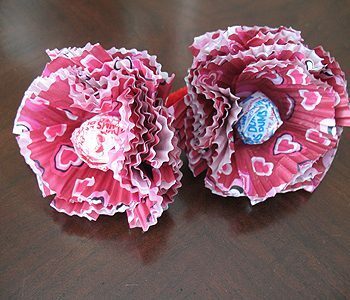 Make flowers out of duct tape with these fun instructions. 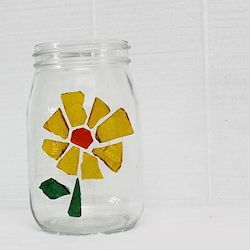 Makes great decor for your room. 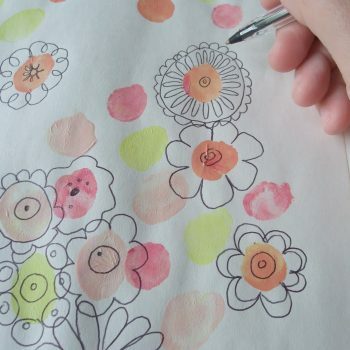 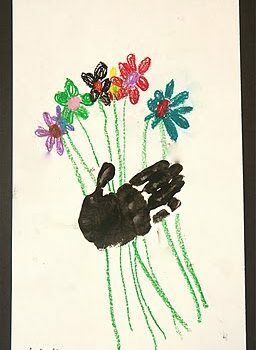 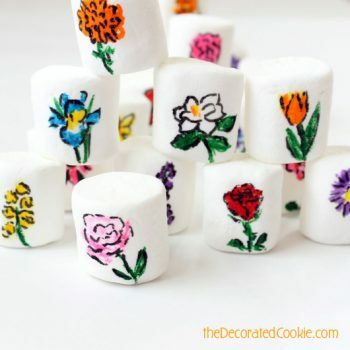 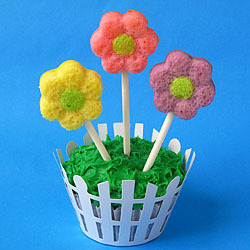 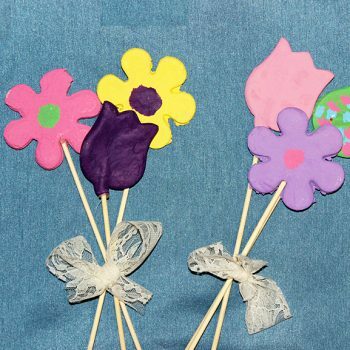 Draw 25 different flowers on marshmallows using food coloring pens. 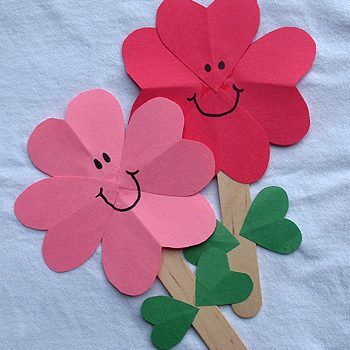 A fun activity for kids of all ages to try. 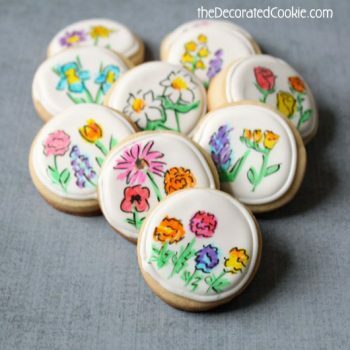 Use edible writers to create beautiful hand-drawn cookies for Mother’s Day or any occasion. 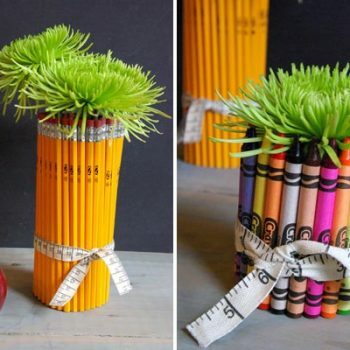 So much room for creativity! 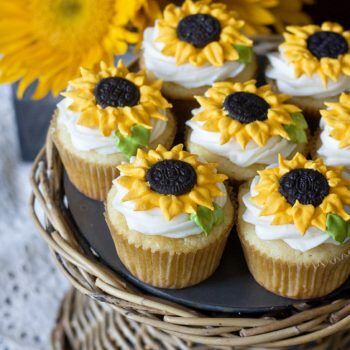 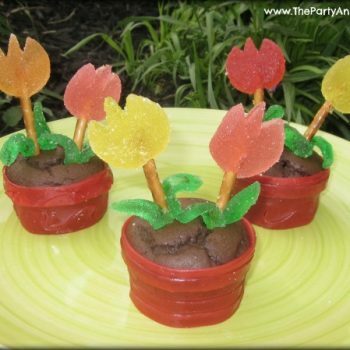 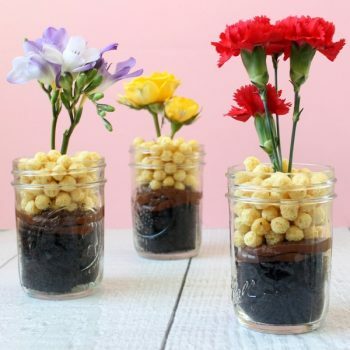 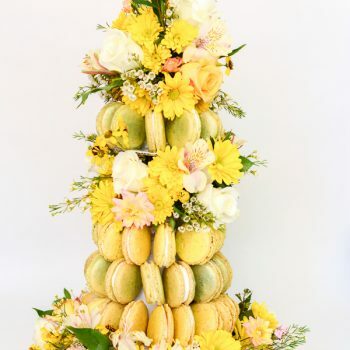 Make these adorable and edible blooming chocolate cakes in mason jars and top with pretty flowers for spring! 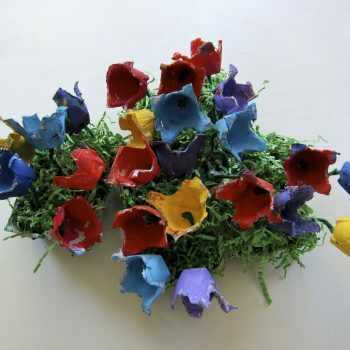 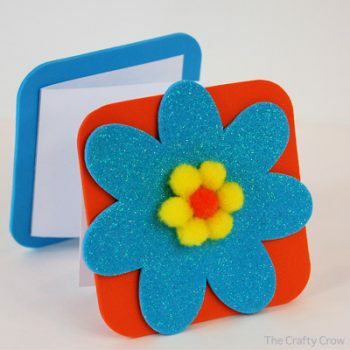 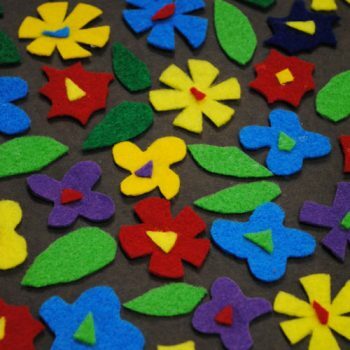 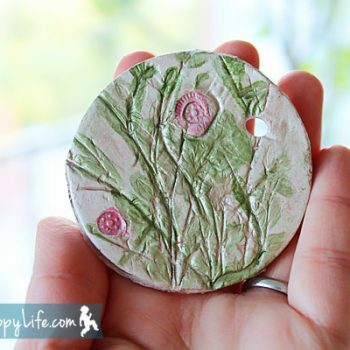 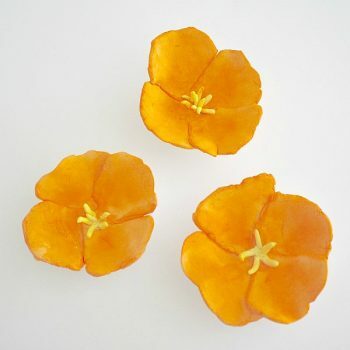 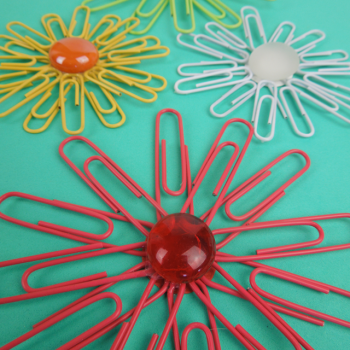 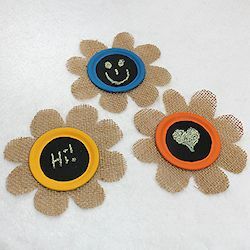 Make these vibrant California poppy magnets with some modeling material and paint! 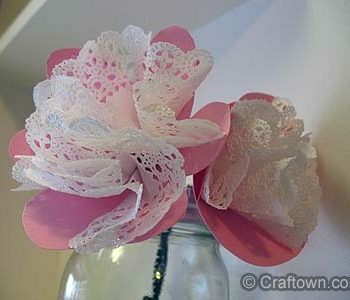 A pretty way to dress up your refrigerator. 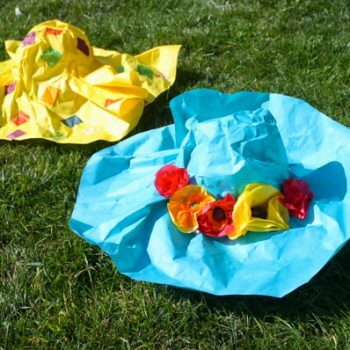 Make a giant hat from paper mache. 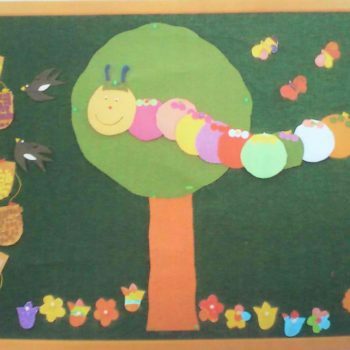 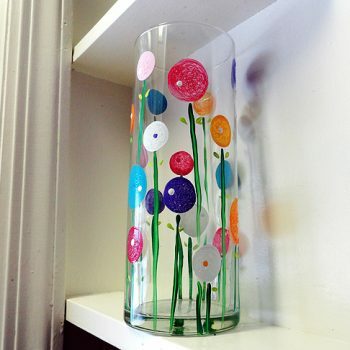 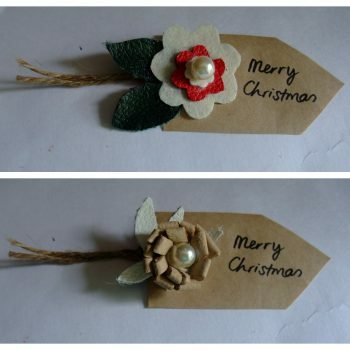 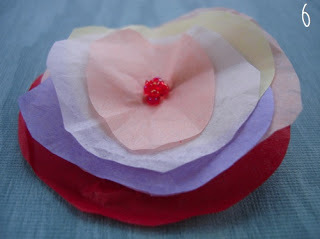 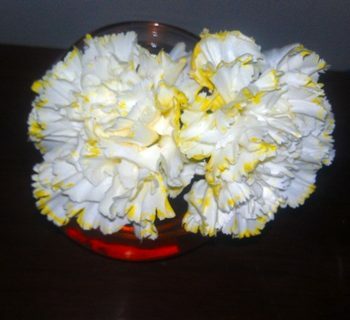 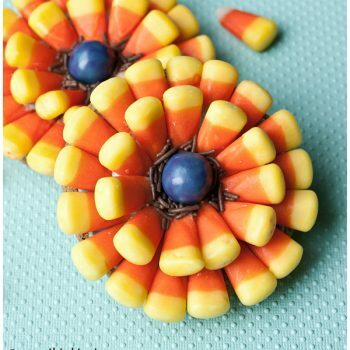 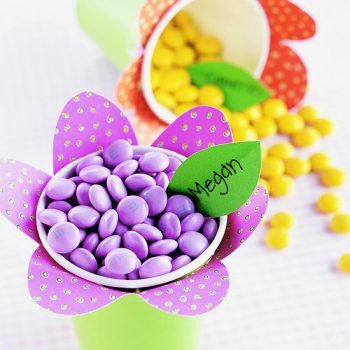 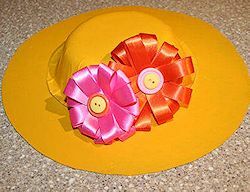 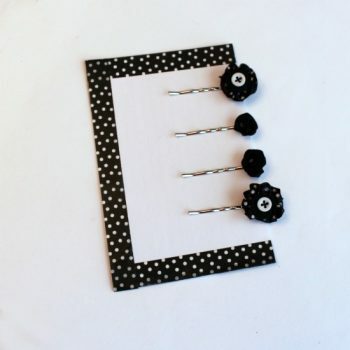 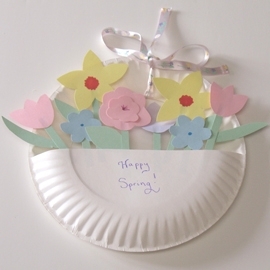 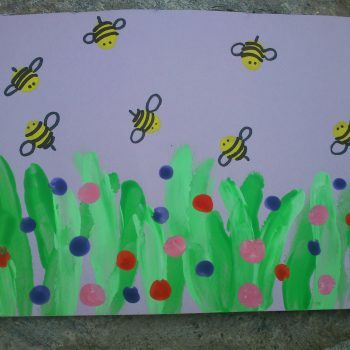 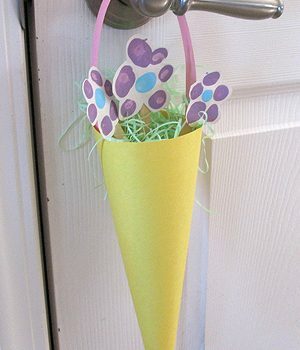 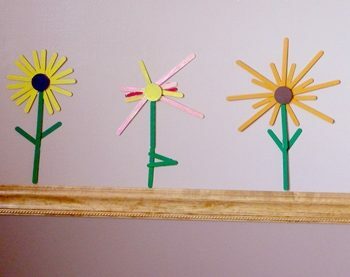 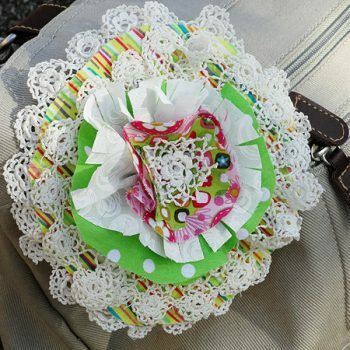 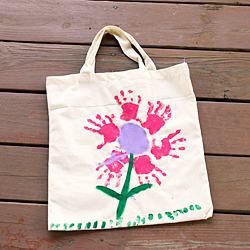 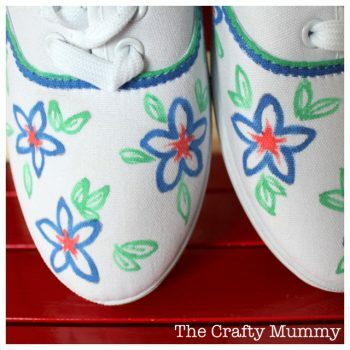 They are fun to creatively decorate and great for make believe play. 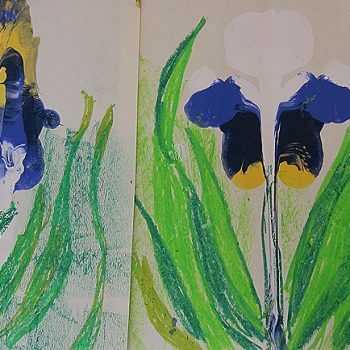 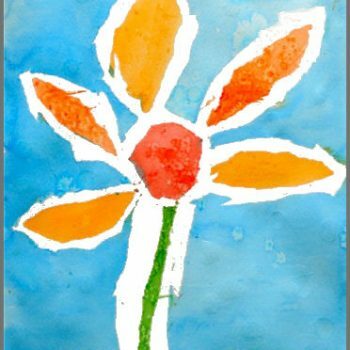 Create a beautiful painting using a tape resist technique. 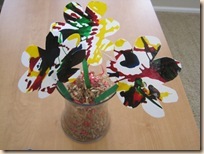 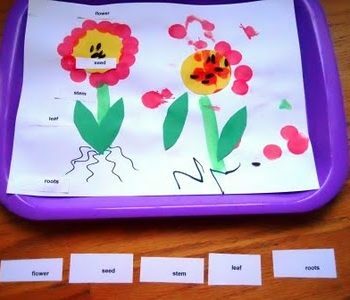 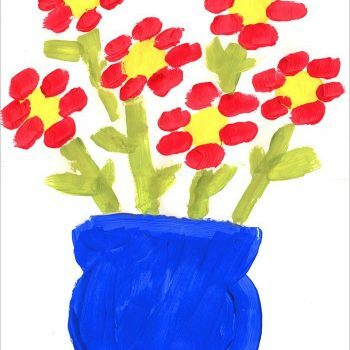 This project is easily adapted for all ages and skill levels.